Having sold millions of phones in india, Xiaomi is yet to crack its way into the flagship market. Today Xiaomi has launched his new smartphone. When it comes to design the Mi Mix 2 leaves nothing left to be desired if you have an eyes for beauty. It is designed by Philippe Starck, the Mix 2 is one fine piece of art that looks and feels premium right from the moment you hold it for the first time. The design of Mix 2 is very similar to the original Mi Mix. 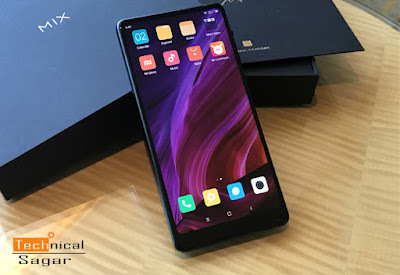 Xiaomi has modified the design the design of the Mi Mix 2 slightly in order to make it more manageable in the hand. The Display has dropped from 6.4-inch to 5.9-inch. But compared to other 6-inch handsets the Mi Mix 2 isn't as big as you'd expect. As i said it has 5.9-inch IPS LCD display with the resolution of 1080~2160 and the pixel Density is 403ppi. The panel is bright, colourful and striking,with superb viewing angles and good legibility in direct sunlight. If you compared it with AMOLED display phone like s8 or oneplus, It is a little less saturated. The Xiaomi Mi Mix 2 is made to impress. 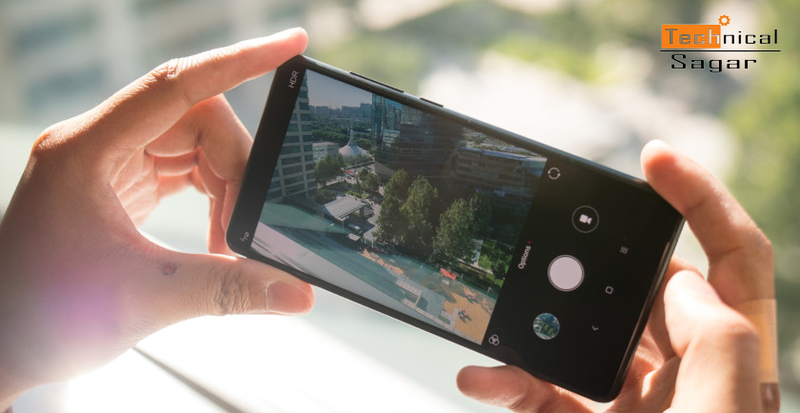 The device is equipped with a Qualcomm Snapdragon 835 processor and Adreno 540 GPU, 6GB of ram and storage options ranging from 64GB to 256GB. The whole package is completed by numerous sensors and sony camera. The only issue are with software which are expected to get fixed soon, and will further smoothen the performance of the device. Apps load swiftly, android runs smoothly, and the Mi Mix 2 will run multiple apps at the same time, it will keep your minimized task saved for long and let you jump between them without a hitch. The Mi Mix 2 comes with a 12MP sony IMX368 sensor comes with face-detection, Auto focus and 4axis optical image stabilisation. As such when conditions are right, its capable to taking some really impressive shots. Daylight pictures are very impressive but in low light, there's no surprised served. It takes reasonable photos in daylight, although you can see fine noise when you enlarge them. Details are also low and they reduce in low light or indoor shots. The Good thing is that colour and white balance are decent and the camera is quite fast to shoot with. The battery inside the Mi MIX 2 is 3400mAH. 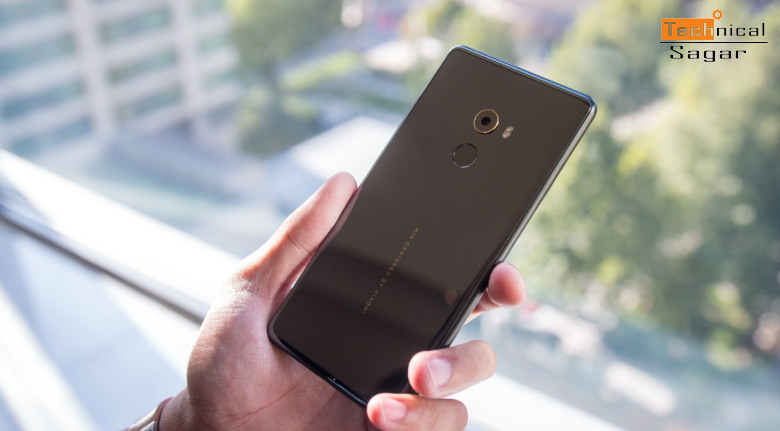 There's a 1000mAH cut down on battery size in comparison with the Mi MIX but the MI MIX 2 still manage to impress with its battery backup. Battery size isn't the parameter to judge the battery performance. But its the optimization that makes a great impact on the battery performance.The Mi MIX 2 easily lasted us a day on a single charge with around 10% to 15% battery left on moderate usage. During my usage the Mi MIX 2 charged from 10% to 90% in 90 minutes. From a design perspective, the Mi MIX 2 is a stunning smartphone. It looks and feels great, with the ceramic back and the gold-plated camera giving it a real touch of class. 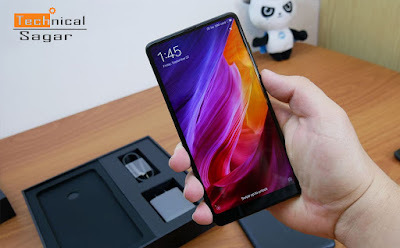 For Rs-35,000, the Mi MIX 2 is definitely a good deal when it comes to the overall experience of the phone.